Thera Wilde is a brilliant and fearless eleven-year-old who refuses to accept the role that adults have carved out for her. When her best friend Billie is killed, she is determined to catch the perpetrator. But in refusing to be a passive and powerless child, Thera falls victim to the social and psychological consequences of the events unfolding around her. Brutal crimes against children are a staple of contemporary crime dramas, but rarely are such tales told from the perspective of the young people themselves. 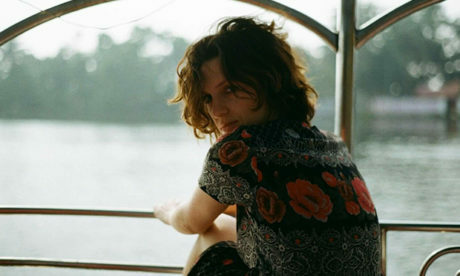 Dead Girls, the third novel by Hackney-based writer Abigail Tarttelin, puts the object of aggression front and centre in an insightful commentary on popular cultural tropes. Examining the social construction of childhood and the dangers of protecting children from the truth, it drills down through layers of moral and cultural norms. The tale, set in 1999 in a small village in rural Lincolnshire, does an excellent job of portraying the semi-understandings and puzzlements of life on the cusp of puberty. At eleven, children know a lot, but they also get a lot wrong. Their ‘mistakes’ can be amazingly creative and insightful, but also very costly. Working out whom to trust, and who will trust them is major predicament for girls and boys alike, and Thera’s weird mental acrobatics provide an apt depiction of adolescent thought processes. By reversing stereotypes associated with gender and age, Dead Girls offers a strong indictment of cultural and narrative scripts that permeate our society, and a graphic illustration of the danger of the over-simplified plots of many popular dramas where ‘good guys’ catching ‘bad guys’ makes for a happy ending. 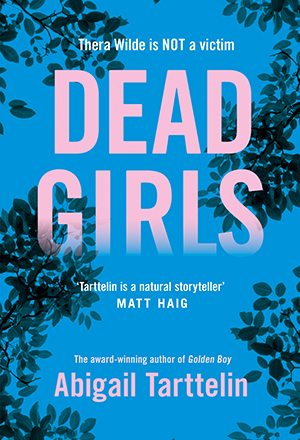 Dead Girls by Abigail Tarttelin is published by Picador. ISBN: 978-1-5098-5276-5; PPR: £8.99.